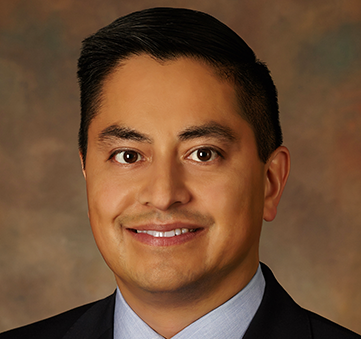 Omar counsels and represents clients on insurance coverage matters, claims handling issues and bad faith litigation, with an emphasis on complex, multi-party cases. Omar has handled a broad range of litigation matters in state and federal courts across Texas and the U.S. and has significant experience in first-party and third-party insurance disputes involving commercial property, commercial general liability, professional liability, directors and officers, errors and omissions, employment liability and excess and umbrella policies. Omar provides advice and analysis to clients on coverage issues, pre-litigation strategy and dispute resolution, and litigation. He has handled and resolved numerous first-party property claims throughout Texas arising out of wind, hail and other weather-related claims. Omar completed his undergraduate studies at the University of Texas, graduating with a B.A. in Latin American Studies in 1994. He earned his law degree from Southern Methodist University School of Law in 1999. He is licensed to practice in Texas and admitted to practice before the U.S. District Courts for the Northern, Southern, Western and Eastern Districts of Texas. Omar is a member of the Dallas Bar Association, Dallas Hispanic Bar Association and Claims Litigation Management Alliance.